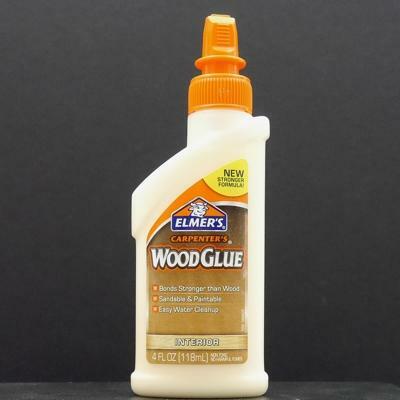 Good all-around glue for working with wood, paper, etc. Best for soft & hardwoods, particle board and porous materials. Yellow color when dry. To clean up use soap & water when glue is wet, scrape & sand when glue is dry.